You know him as The Big Bang Theory's Sheldon Cooper, but how well do you know Jim Parsons? 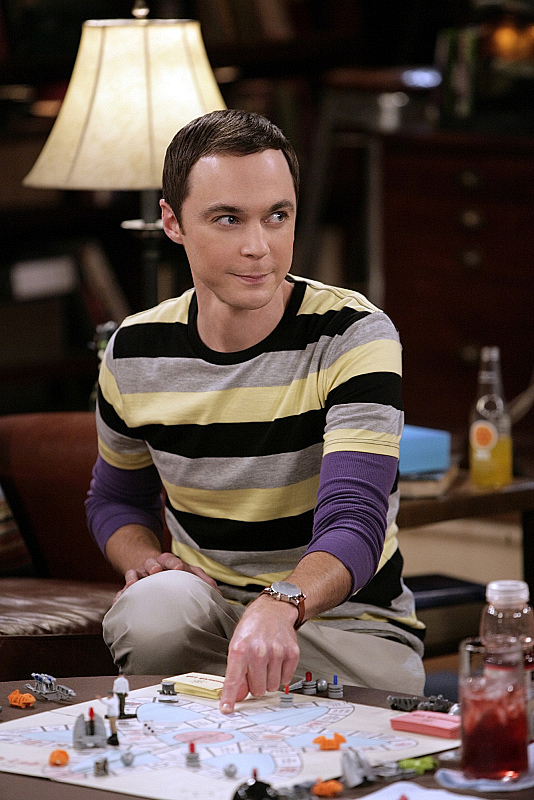 The lovable, sarcastic, whip-smart Sheldon graces our screens on The Big Bang Theory. But who is the man behind the genius? That's James "Jim" Joseph Parsons. Sheldon's cool, without a doubt. But Jim Parsons is pretty amazing himself.